An indepth look at the species that share our world including their habitat and the threats that they face. Chipping Norton has finest 18th century houses, a church that was a former wool factory, the Unicorn Hotel, countryside gardens and some amazing farm shops. You wouldn’t think it housed a major highway through beautiful private gardens. A highway for hedgehogs! 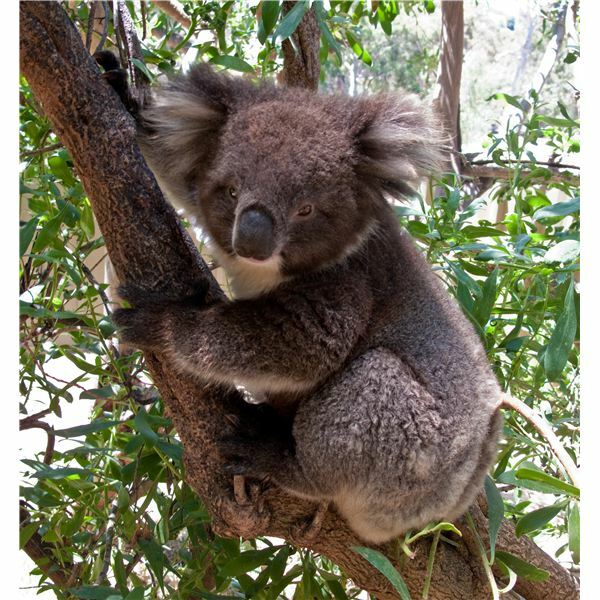 Koalas are native to Australia. In fact, they live in only the eastern states of that subcontinent. Why didn’t they spread, at least to Western Australia or to nearby New Zealand? The answer lies in a look back into our planet’s past. How Many Undiscovered Species are There Still to Find? 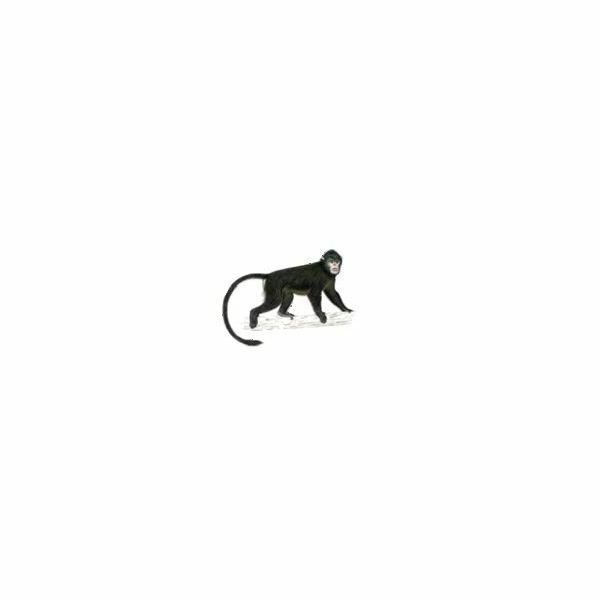 By the year 2010, scientists had discovered a whopping 1,941,939 species. Incredible as that is, there are new species still discovered every year. Learn how these numbers are calculated and how many species we still have left to discover. Hercules was a demigod renowned for his great strength and determination. It is just these attributes that garnered the Hercules Beetle its respectable moniker. 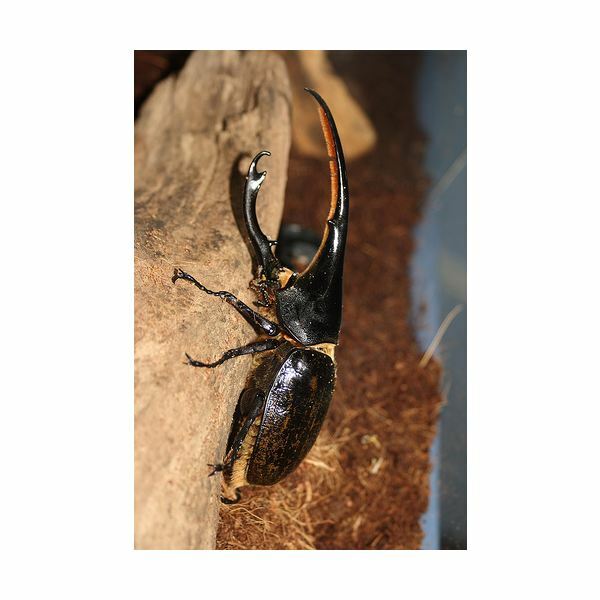 However, is the Hercules Beetle the strongest animal in the world? The Goliath beetle is the heaviest and one of the strongest beetles in the world. 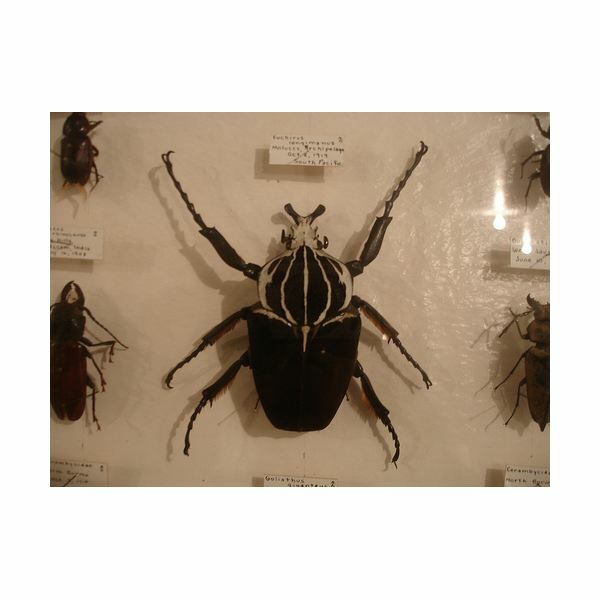 It is a native of Africa, and these beetles are so large that children often tie a string around their necks and walk them like dogs. 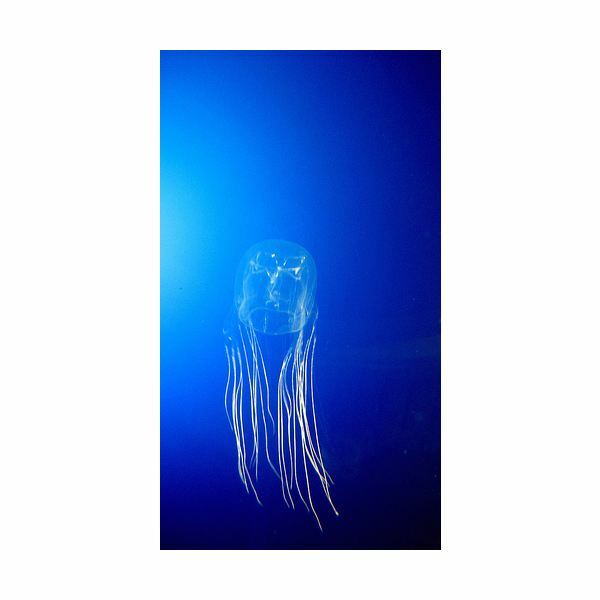 Box jellyfish have the unfortunate distinction of being feared as extremely lethal creatures. The Australian Box Jellyfish, the most famous of the box jellies, has a sting that is so excruciatingly painful that multiple stings can result in a victim losing consciousness and drowning. 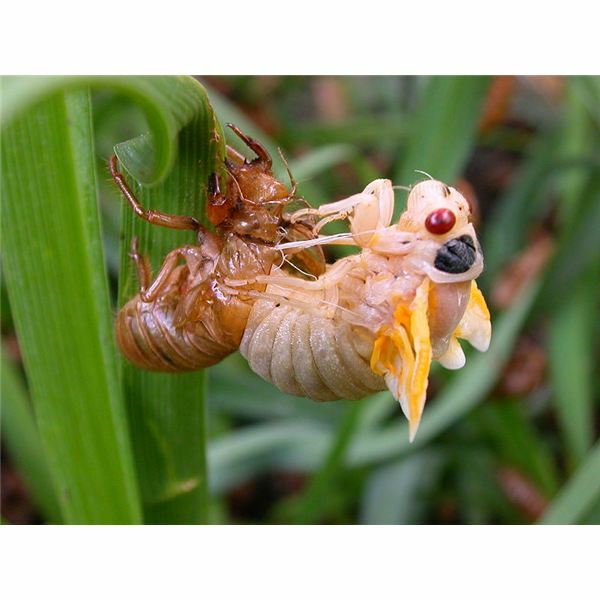 With over 2,500 species of cicada scattered across the globe, it’s a wonder that there isn’t more misinformation about these unique insects. They are extremely loud and for some reason people equate this to danger (probably because insects are – let’s face it – somewhat creepy). Did you know that the swan you see in Tennessee may be a different species than the white swan that appears in the Northern section of the country? 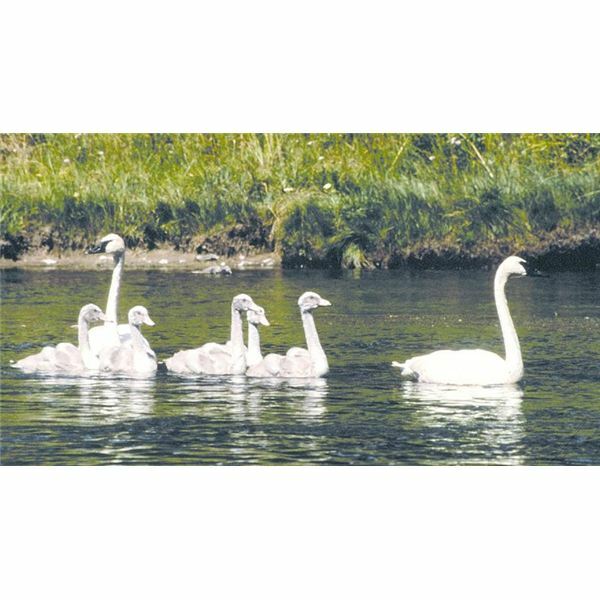 There are several types of white swans, each with distinct differences, if you know what to look for. 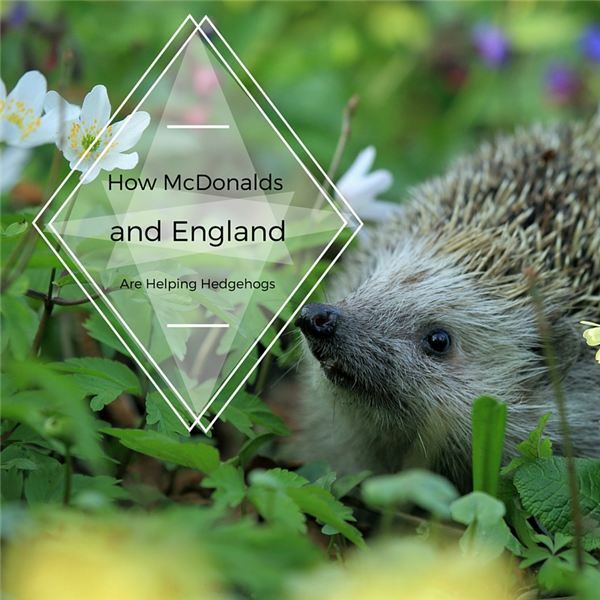 Would you know where to look for each species? 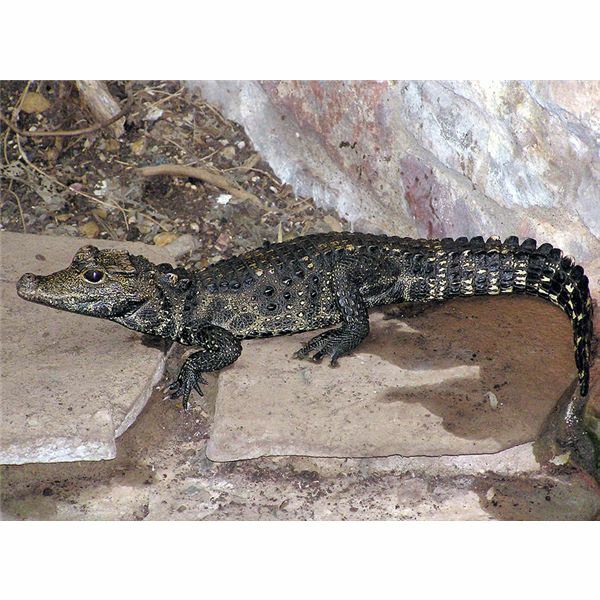 Deep in the swampy forests of West Africa, lies the dwarf crocodile, a miniature version of their large crocodile relatives. The crocodiles are so tiny they are not hunted for their skin, but for food. This has resulted in fewer of them remaining in their natural habitat. Will they become extinct? Owls are interesting creatures. They seldom make their own nests; rather, they take over the nests or homes of other creatures. 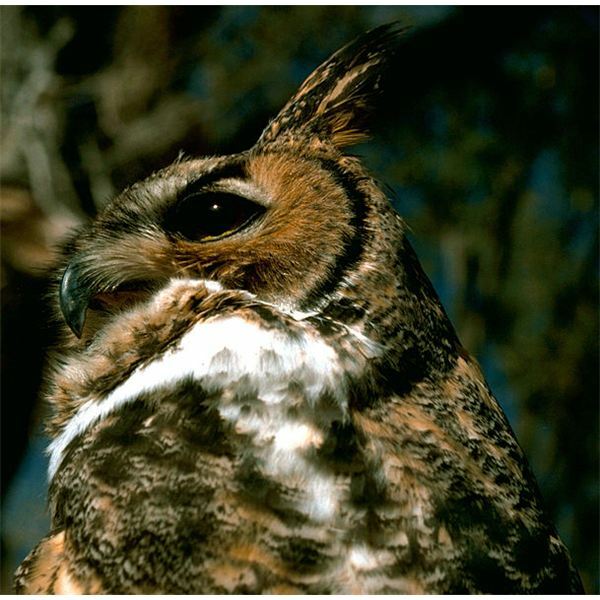 A very ingenious bird, owls live in trees as well as in burrows in the ground or cavities on rocky mountain faces. Fish are a very important food resource and commodity in the world today. In the right habitats, several species–such as the Asian carp–provide food for hundreds of thousands of people. 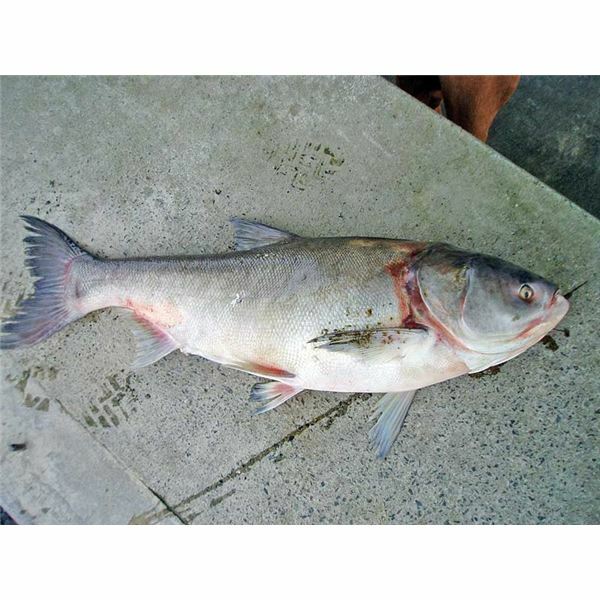 Asian carp in the US, however, have produced many problems since their introduction. 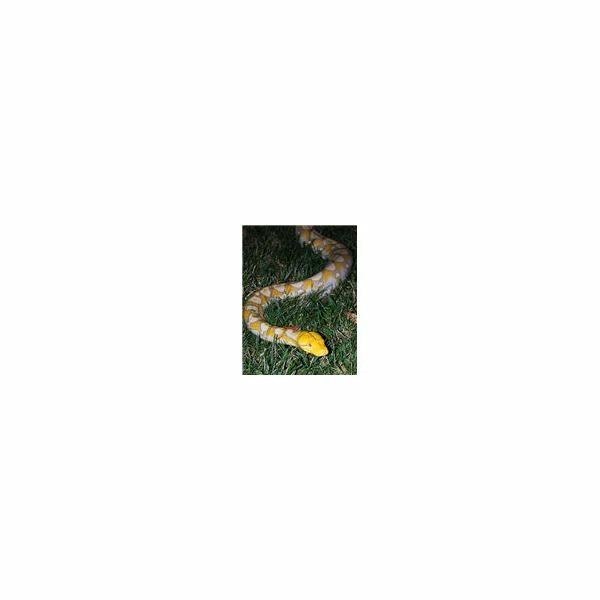 Depending on how you wish to measure the size of a snake, the largest in the world is either the reticulated python (Python reticulatus) or the green anaconda. The Guinness Book of World Records cites the world’s largest snake to be a reticulated python named Fluffy. With over 10,000 unique species, the Araneidae Family (orb weavers) of spiders comprises over 25 percent of the total variety on Earth. 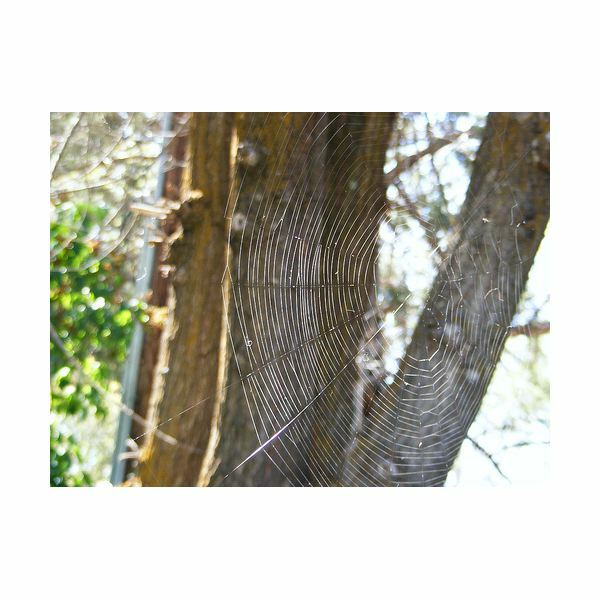 They are known for their iconic oval webs; a standard of Halloween décor, but there are some very interesting variations on the web from one type to another. 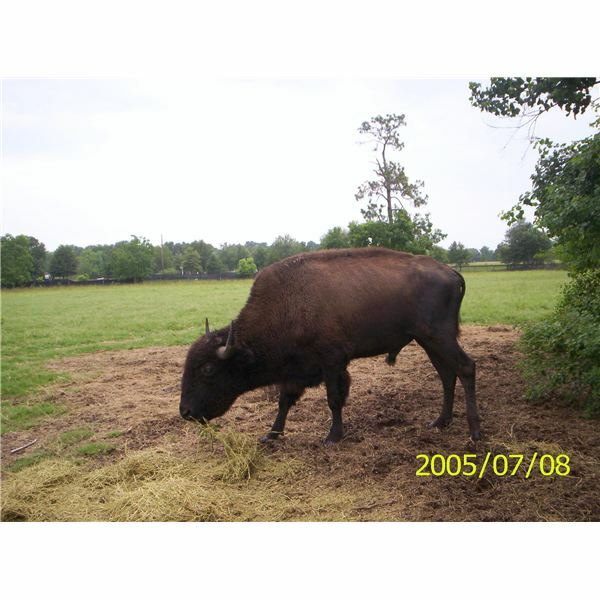 People researching American bison information are often shocked to discover that the bison is an entirely different species than the buffalo, a species commonly confused with their large North American counterparts. Did you know the starfish can weigh up to 11 pounds, and it can push its stomach out of its mouth to eat prey? 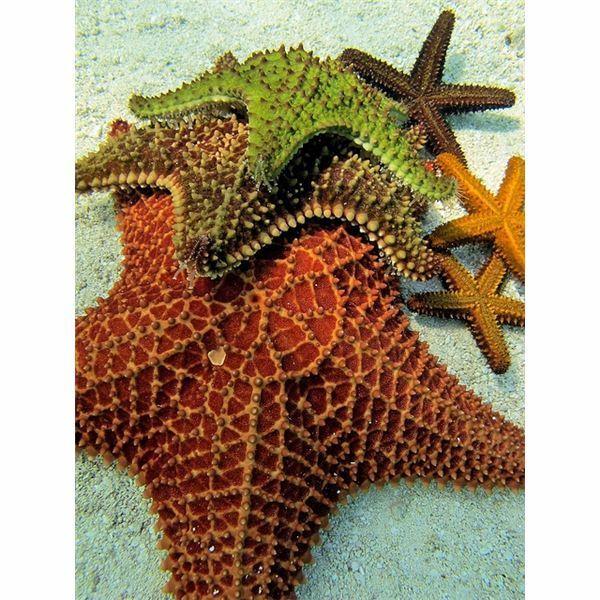 Get the facts on starfish and learn why these creatures are one of a kind! 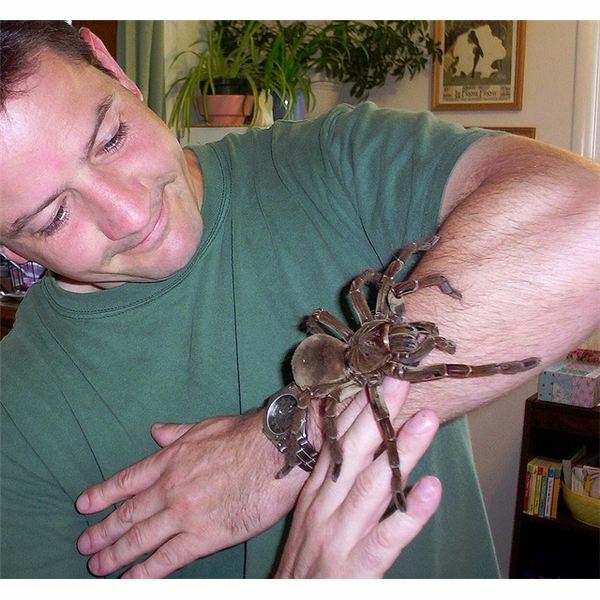 The goliath birdeater tarantula is a fascinating creature, and one of mammoth size for its kind. But are they harmless? Their sounds and intimidating characteristics may be misleading. Find out why. Did you know when a wolf howls, it is not howling at the moon? 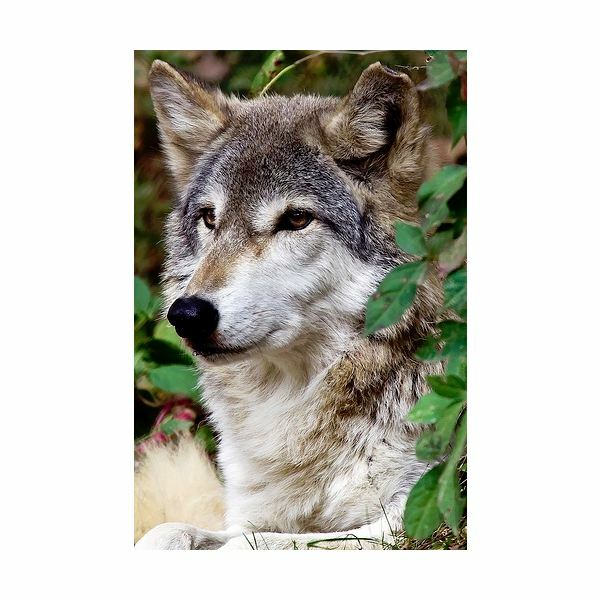 Learn why they howl and other interesting facts about the timber wolf, including information on their behavior, diet, lifespan, and reproductive cycle. Discover some interesting bluefin tuna facts that will provide further insight into their biology and ecology. What is a suitable habitat and ecosystem for them? What is their range? How big is it? 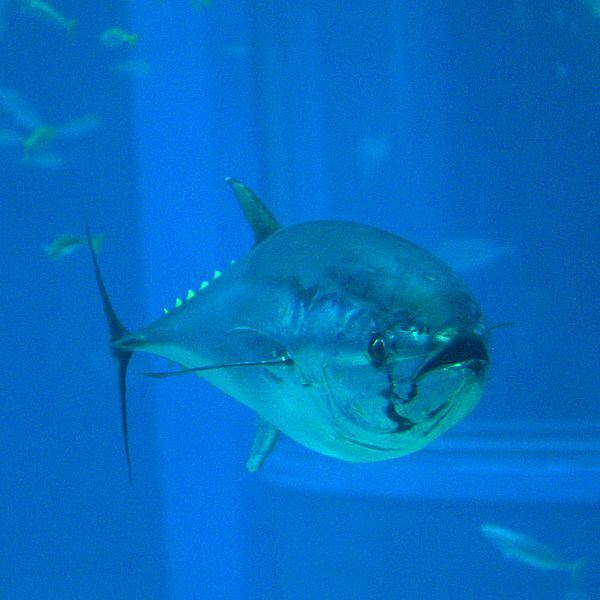 What does the bluefin tuna eat? Can we save this species or will it go extinct? 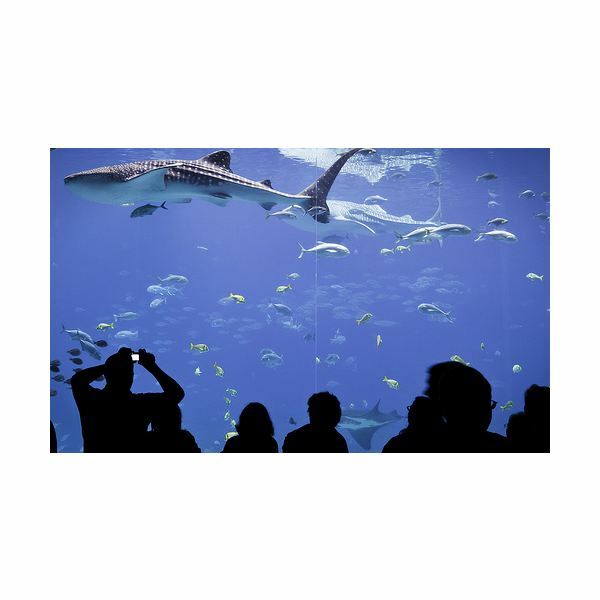 The world’s biggest known fish is the whale shark. The immense filter feeding fish dwarfs all others in the sea. This gentle giant isn’t a fish to be feared though (unless you are a tiny plankton or schooling fish). People routinely swim with these ocean behemoths, sometimes even hitching a ride. This wonderful creature is intelligent, cunning and beautiful. 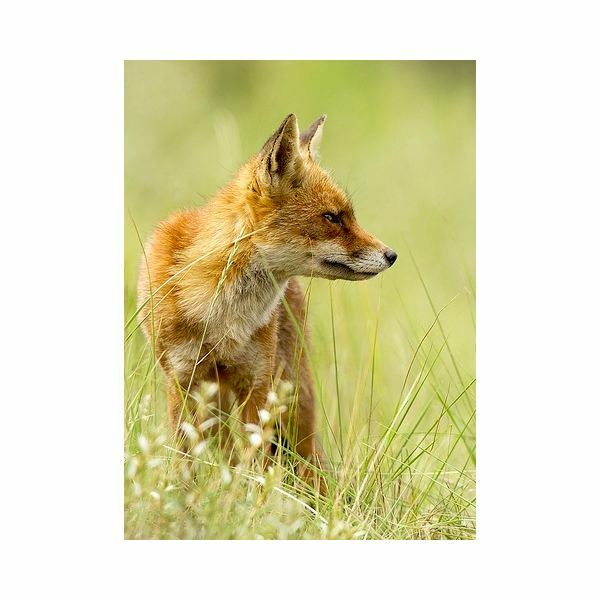 Find red fox interesting facts, including information on their description, behavior, diet, life span and more.